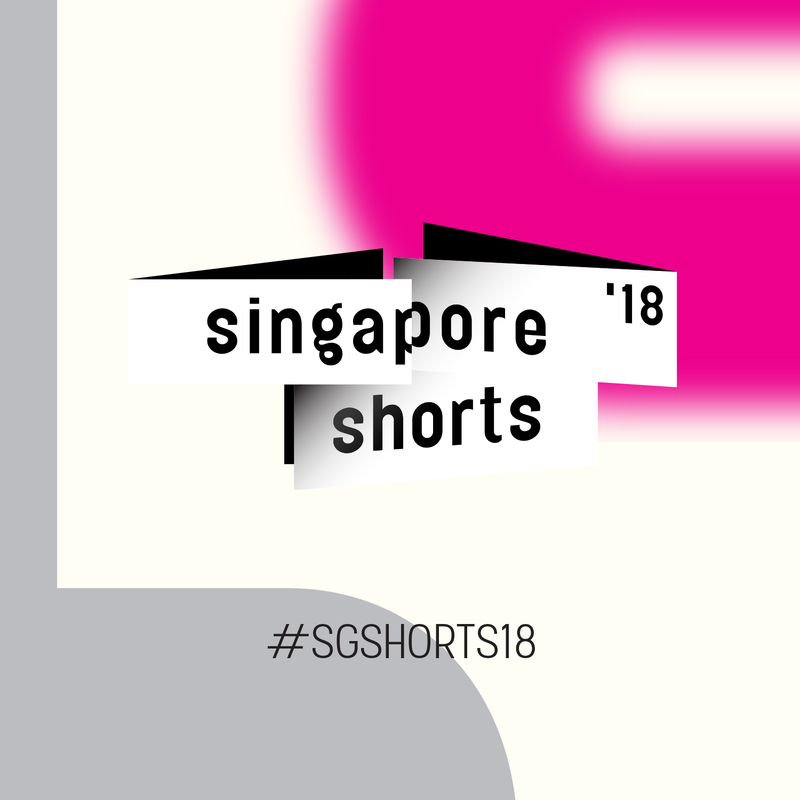 SINGAPORE SHORTS ’18 is the inaugural edition of an annual showcase celebrating the best and the most promising local short films. A critical platform for excellence and diverse thought in moving images, the selection is overseen by a panel of respected professionals across Singapore’s film industry. Alongside screenings of the selected cinematic works, the programme will also feature post-screening discussions with the filmmakers, dedicated reviews from critics and a special section of older titles from the Asian Film Archive’s collection. Follow our social media for updates on Singapore Shorts '18!